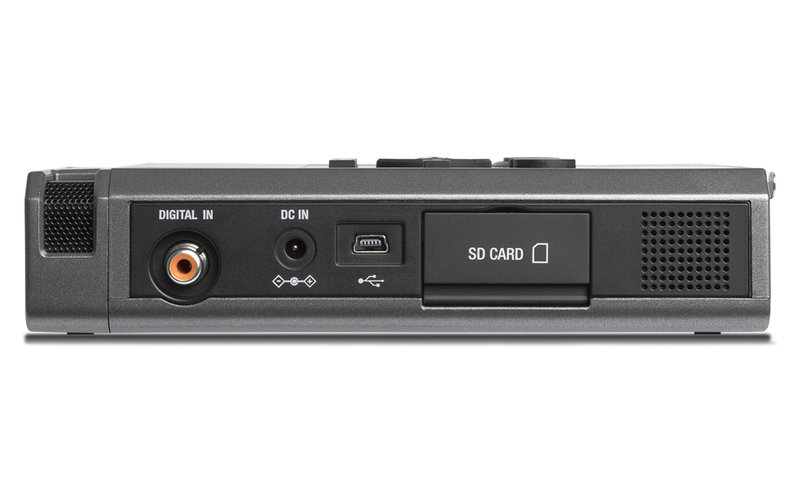 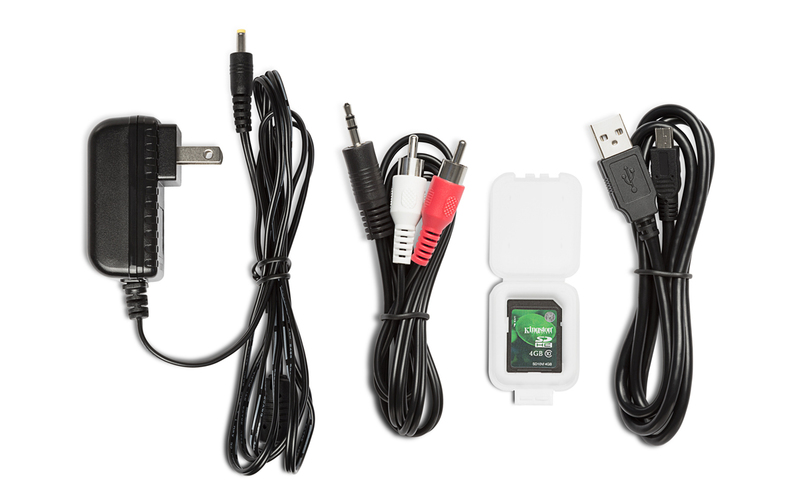 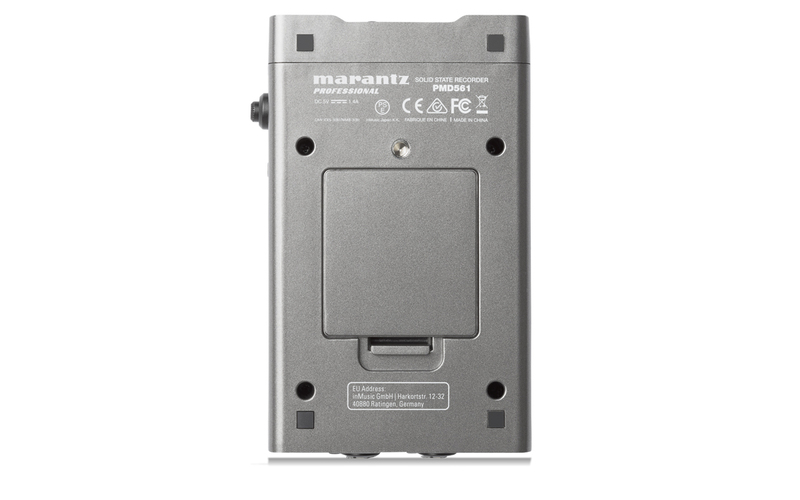 The PMD561 is a compact handheld professional-grade audio recorder that records directly onto SD/SDHC flash media. 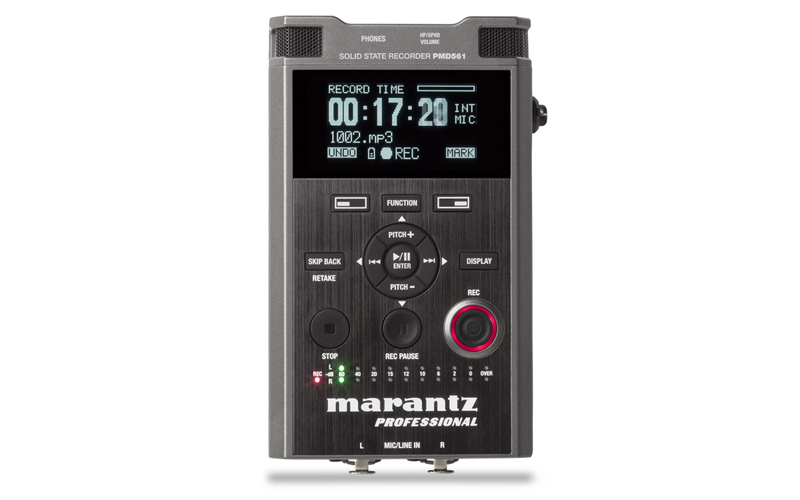 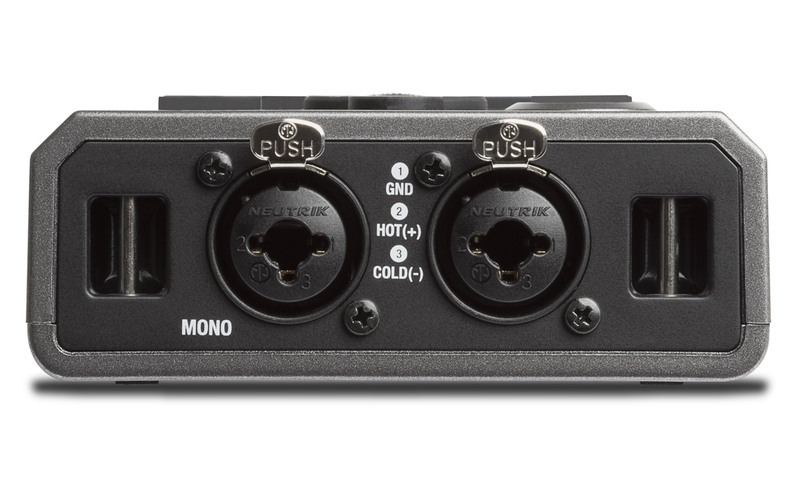 It’s compact and lightweight, yet it delivers audio recording quality of the very highest caliber, thanks to its sensitive stereo microphone arrangement and superior solid-state recording process. 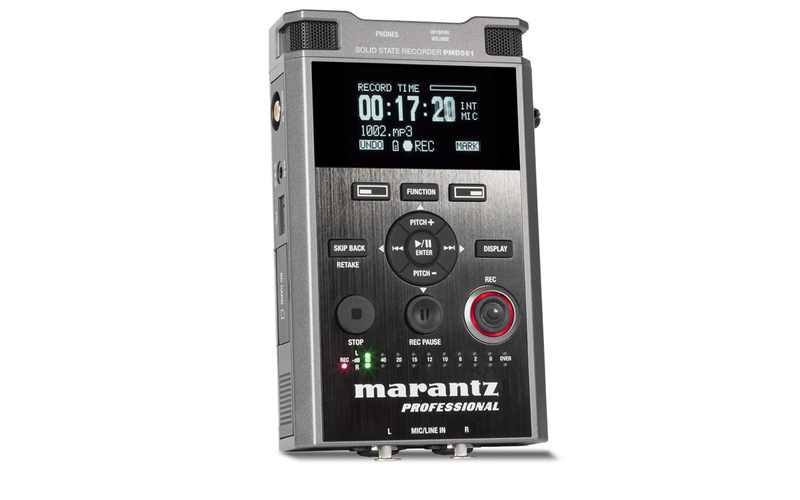 The PMD561 is intended for reporters, safety personnel, researchers, anyone who needs accurate, detailed, reliable in-field recordings. 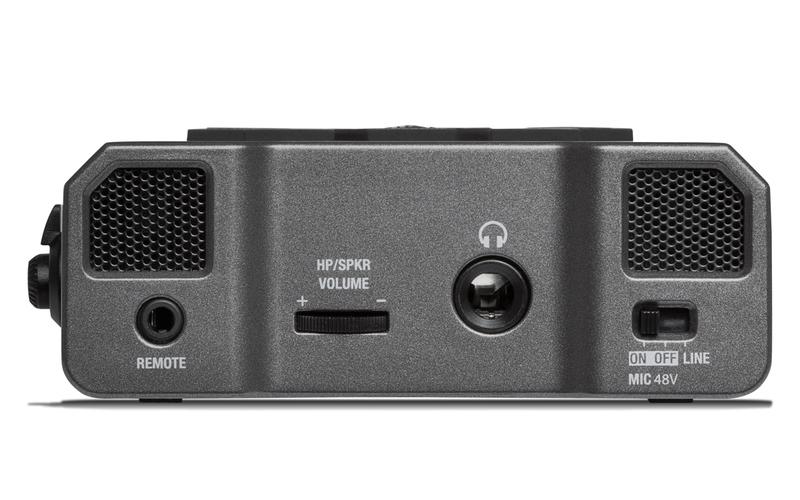 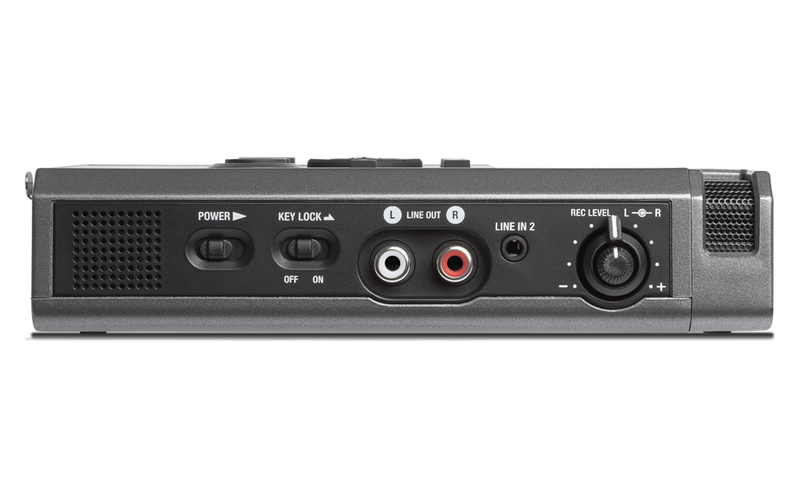 It’s ideal for situations where no-compromise recordings are required, but bulky equipment and separate microphones are not possible or appropriate.